One of the most awesome events to celebrate is Thanksgiving, it is the season where most of the families have a reunion or get together. Here are some of the thanksgiving quotes that you can use to greet the people you love like your friends and family. Thanksgiving day is a day that is purely American in nature and is a day that is very important for them. 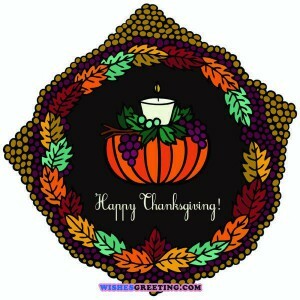 If you are an American and you would like to greet the people you love for thanksgiving, here are some awesome Thanksgiving day quotes that you can try out to make them happier and more pumped up to celebrate the occasion together with you. The best way to say Happy birthday to someone is to use one of our hand crafted funny happy birthday quotes. Sending happy birthday quotes is a long time custom and a traditional necessity. 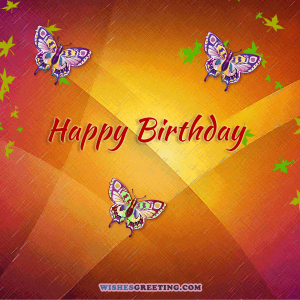 Feel free to use any of our handcrafted Happy Birthday Quotes we created specially for you. 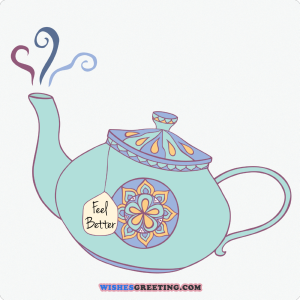 This is one great list of what we consider to be the best 115 get well soon quotes and messages. Send one of these great messages to bring happiness and smile on face of your loved-ones!